Basically it is a cheap way of mapping the ground contours. The system is a multi-beam sounder which means it marks the grounds depths using a beam width of 120 degrees port-starboard. Not looking ahead or behind but a wide 'brush' looking and marking depths under the boat and each side, all the time. Being a network sounder it does not come with a traditional display but connects into a Maxsea Timezero plotter or a TZTouch. Think of this as a cheap 'Wassp' system which does not plot hardness. 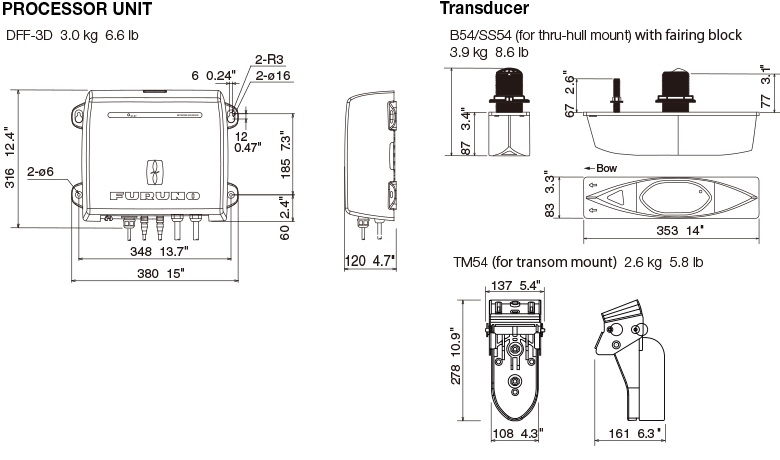 The transducer incorporates the motion sensor, instead of the separate motion sensor used with Wassp. This can be a great device for charter angling boats. 300 m* (Main Beam Directly Under Boat) *Depending on bottom, water and installation.